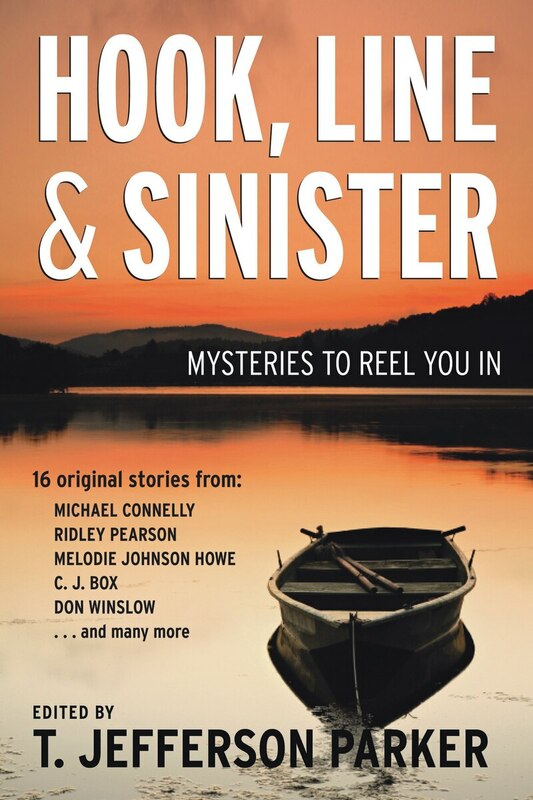 Sixteen of America's favorite author-anglers spin tales of mystery and fishing in this collection. From the tragic to the comic with many stops in between, these stories reflect the authors' passions for both making stories and catching fish. Michael Connelly, Ridley Pearson, John Lescroart, Don Winslow, Melodie Johnson Howe, Victoria Houston, and others all share a mysterious affection for things piscatorial when not busy writing best-selling books. This collection of all-original short stories will entertain even the most discriminating mystery reader. Proceeds from this book will help support two charitable groups, Casting For Recovery, which helps women cancer survivors to heal body and soul through fly-fishing, and Project Healing Waters, which does the same for our returning veterans. T. Jefferson Parker is the best-selling author of Iron River and California Girl. He lives in San Diego, CA.